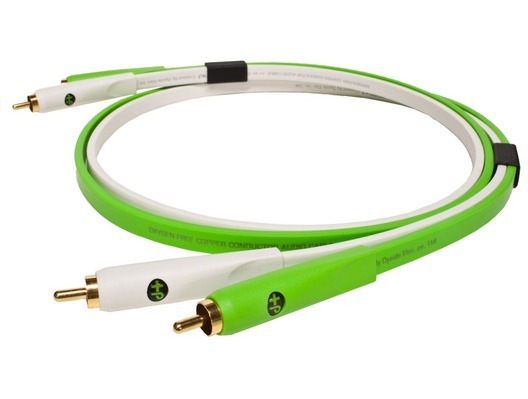 Oyaide NEO d+ RCA Class B White/Green is from Oyaides' range of top-end audio and signal cables for professional DJs and musicians. 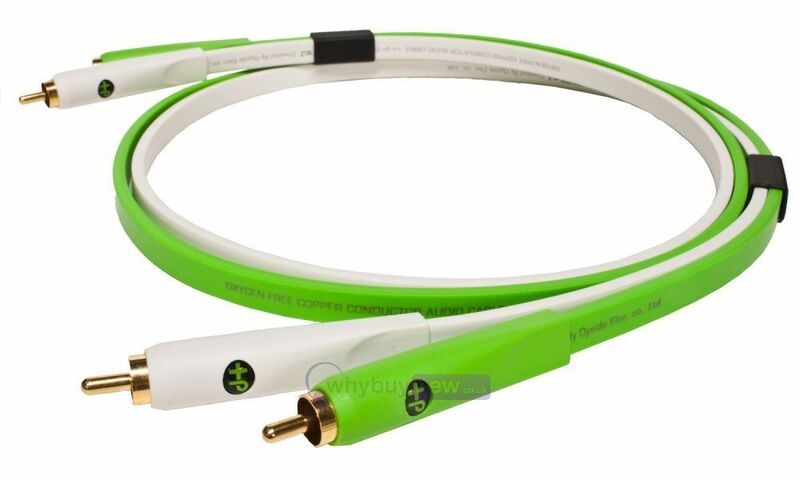 Here we have the Oyaide NEO d+ RCA Class B White/Green 1.0M cable in brand new condition and in B-Stock. The B-Stock versions would have been on display at a training evening or trade exhibition only and will come boxed in good condition with a 1-year warranty. These are amazing. 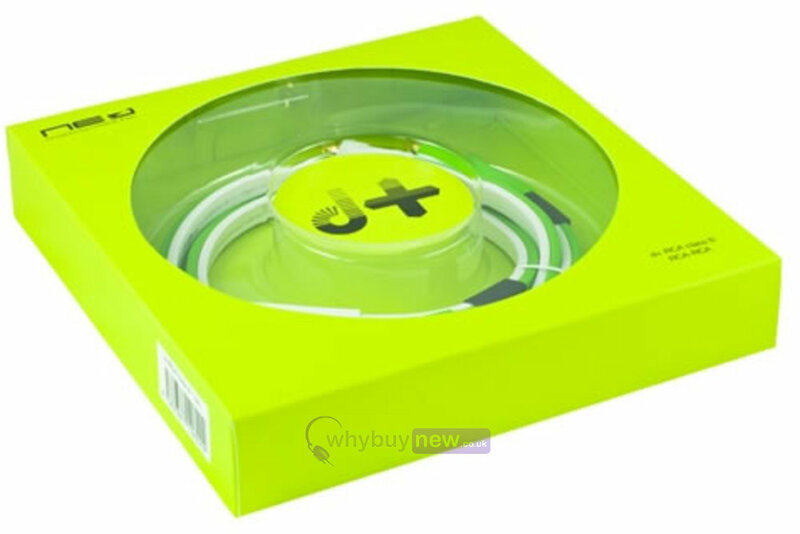 Sound quality second to none. I purchased the Denon Sc5000 units and they already include some fantastic quality RCA leads, but as I was buying the best I thought I would treat myself to some even better spec leads to get the best potential of sound from these units at large gigs. Great service from the guys at the store.